Ms Markle is set to marry Charles' son, Prince Harry, at Windsor tomorrow. 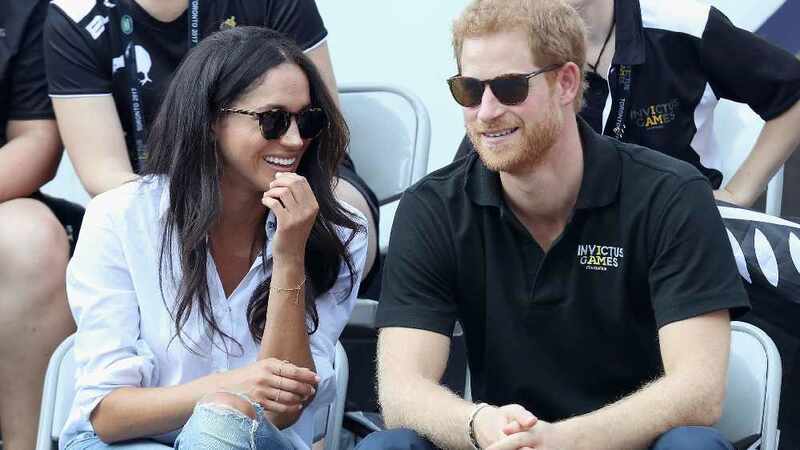 A statement released by Kensington Palace read: "Ms. Meghan Markle has asked His Royal Highness The Prince of Wales to accompany her down the aisle of the Quire of St George's Chapel on her Wedding Day. The Prince of Wales is pleased to be able to welcome Ms. Markle to The Royal Family in this way." The news comes after it was confirmed that Meghan's own father, Thomas Markle, won't be attending the ceremony after heart surgery during the week and would not be fit to attend. Revelations also came to light in recent days of Mr. Markle colluding with paparazzi to stage photos of him preparing for the wedding in exchange for money. Ms. Markle is set to arrive at St George's Chapel at 11.59am tomorrow.